This lovely estate home sits on 3. 2 acres, a double lot surrounded by breathtaking cascading trees. The charm, grace, and warmth are brought to light in this historic home built in 1910. 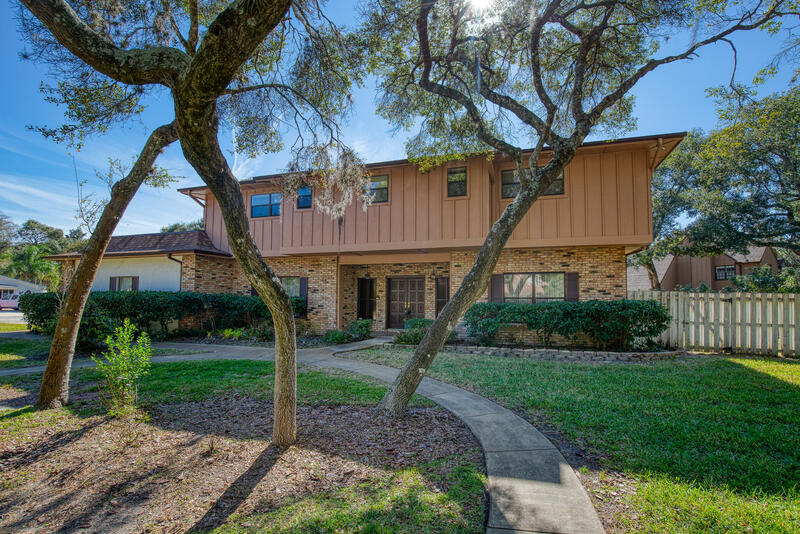 Prestigious john anderson drive address just a 2 minute drive from granada blvd in ormond beach where you will find restaurants, boutiques, 2. 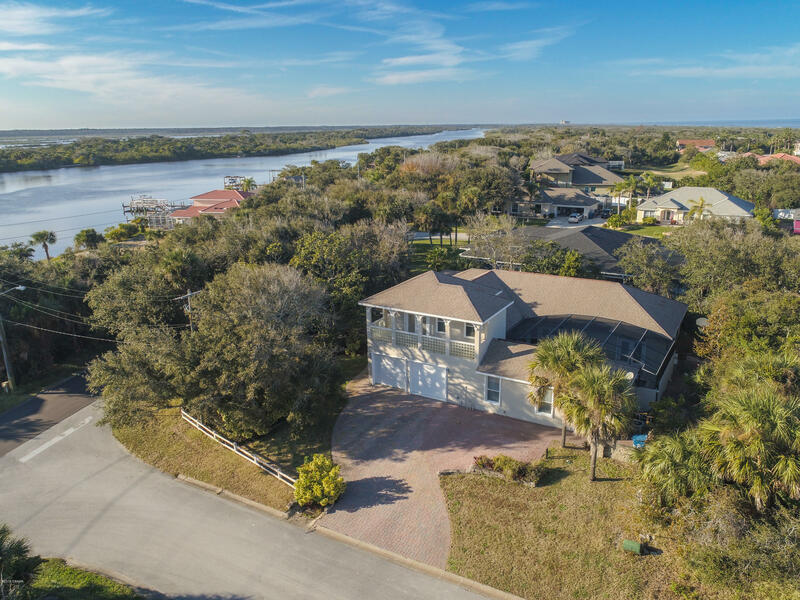 6 acre riverfront park located just east of the granada bridge across from rockefeller gardens, and only 4 minutes to the beautiful ocean of ormond beach. Outstanding location! Manicured landscaping and expansive driveways surround the home offering plenty of parking for all your visiting guests. You also have a carriage house with a bedroom, bath, living room with fireplace, kitchen, and screened porch perfect for your guests to stay and enjoy their privacy. Motivated seller! Come make offer. This property has so much potential! 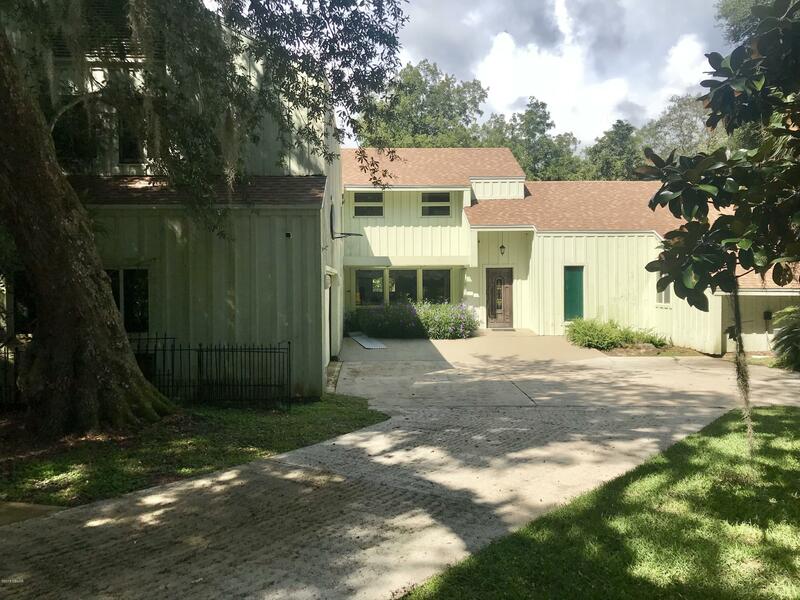 Pristine tomoka riverfront location. Must see to appreciate! 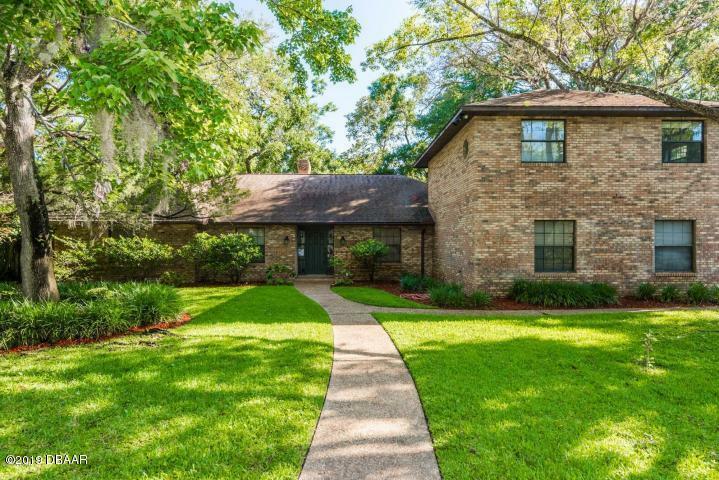 Stunning fireplace, wet bar, large laundry room, open kitchen, two decks, privacy, master overlooks the river. This unique and spacious floor plan along with the views and location sets this one apart. Due to some damage, please use caution on dock. All information recorded in the mls is intended to be accurate, but cannot be guaranteed. Square footage is taken from the property appraisers' office. Just reduced!!! 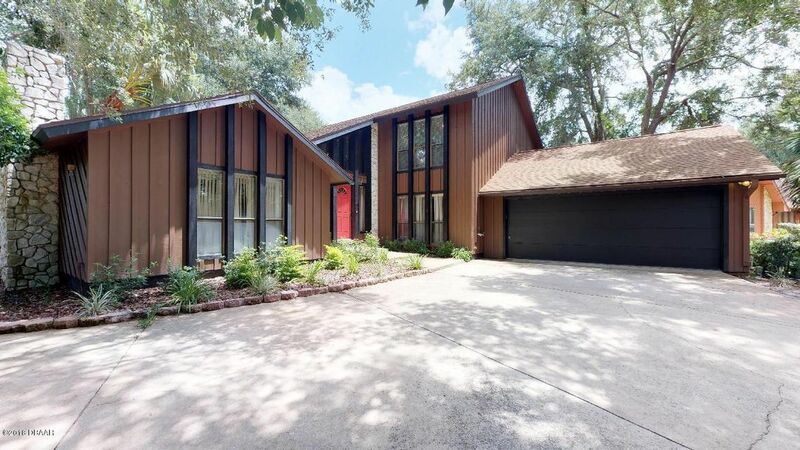 Spacious home located in the heart of the beautiful trails community in ormond beach. Boasting over 4000 sqft and a 0. 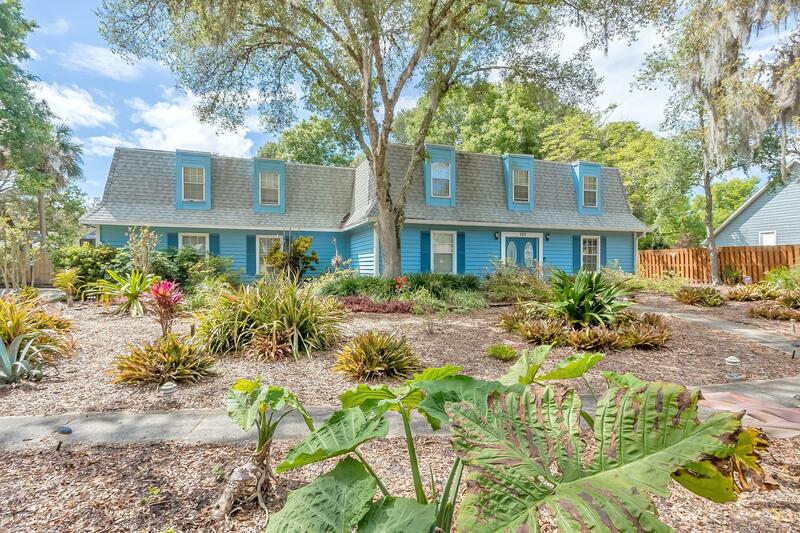 66 acre lot, this home is laden with features and room for any situation. The gourmet kitchen features gorgeous custom wood cabinetry. The main areas feature both tile and gorgeous hard wood flooring. The home design is both tasteful and appealing, with many of the interior and exterior areas freshly painted. The huge master bedroom features an updated bathroom and sauna. A second master bedroom is found on the first level of the home, which can function as an in-law suite and has its own access from the front of the home. The home also features an oversized porch opening to the large screened pool. Too many more features to list. One-of-a-kind corner lot home with endless potential! New roof in 2016, two new hvac units in 2014 and an oversized driveway. With it's 6 bedrooms, 4 bathrooms, sprawling floor plan and expansive room sizes, the home will certainly leave a lasting impression. The beautiful indoor fountain in the center of the atrium is the centerpiece of the home. The eat in kitchen has an island with cook top, large pantry, built in desk area, stainless steel appliances and plenty of space and storage. Unique and tasteful built-in's throughout. Enjoy gatherings in the formal dining room, spacious family room or the living room with it's wood burning fireplace and wet bar. Retreat to the upstairs to find all 6 bedrooms which includes the master suite with it's many accommodations.